We start at 16.00-16.30 with run (4-5 km) in Lamai. Please come on time and with running shoes. 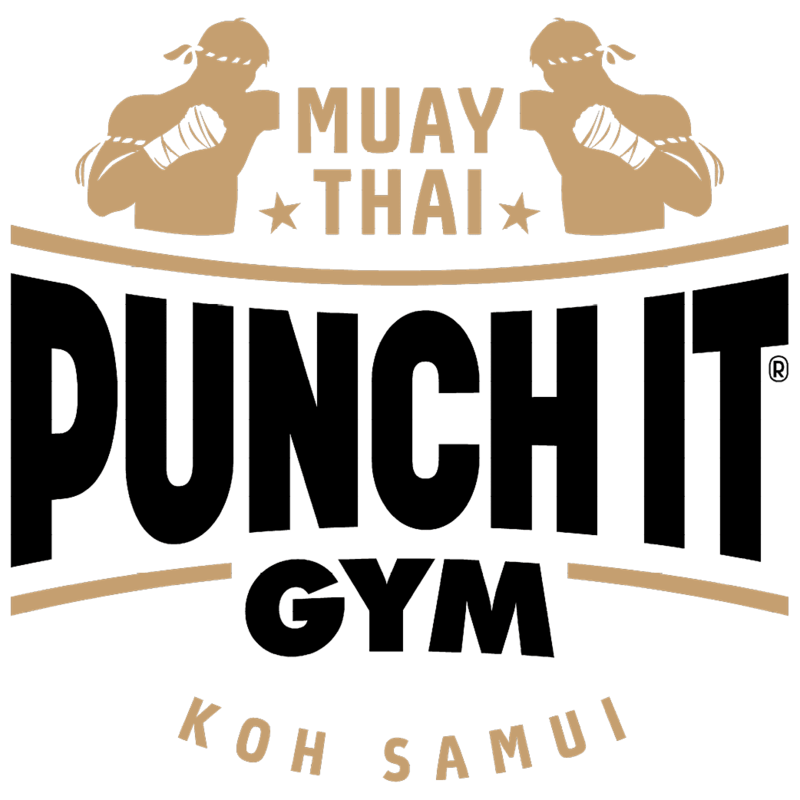 Right Muay Thai fighters start the training with running. If you do not want to run, you can make the warm up of yourself at 16.00 in the gym.